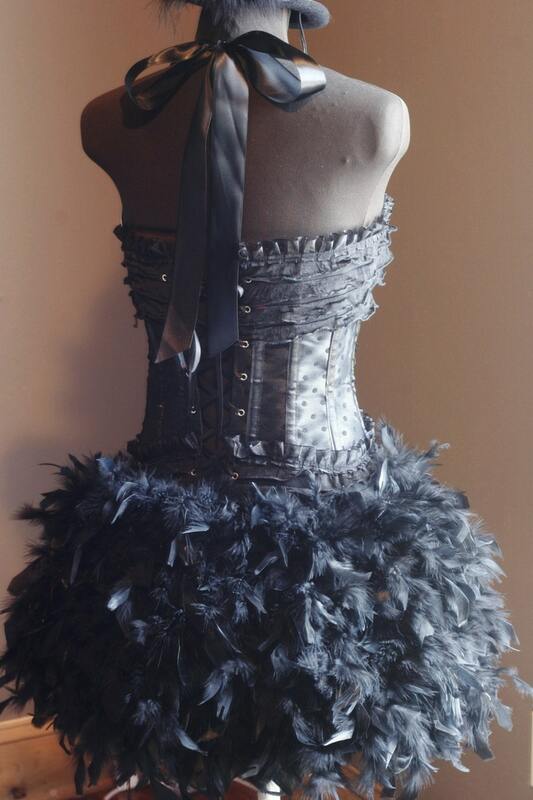 GORGEOUS BURLESQUE STEAMPUNK BLACK SWAN COSTUME! 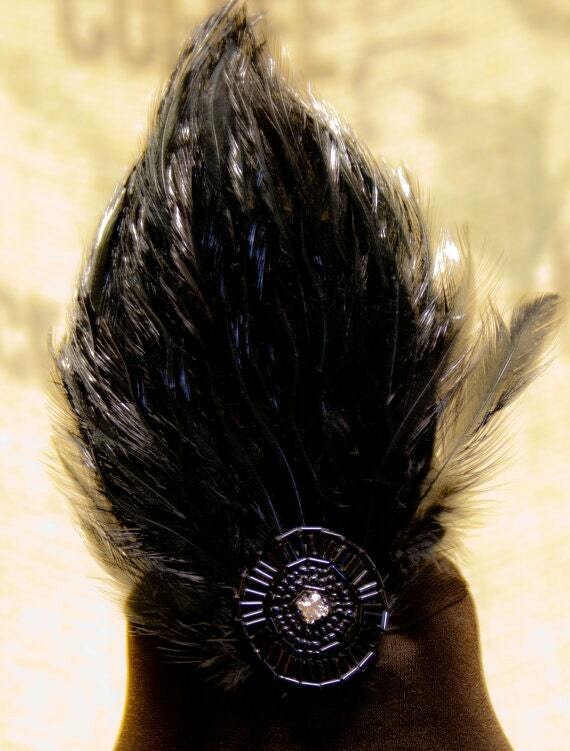 *Feathers can go all the way around for an extra $40! Two satin ribbons, hand-beaded fringe and hand-beaded sequin appliques top off this costume. Making it absolutely gorgeous and so much fun to wear! 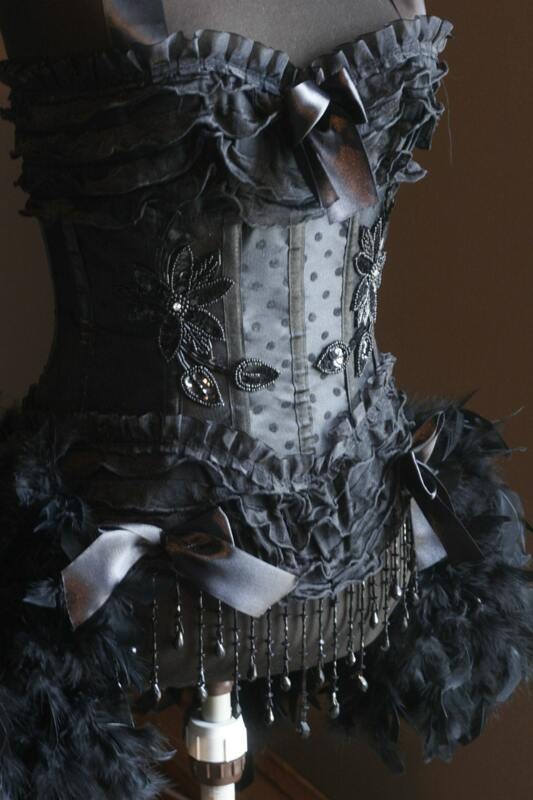 *Appliques on corset may be different than what is pictured if I'm out of inventory (only if I'm out). However if this is the case, they will be replaced with other beautiful appliques. PLEASE READ MY SHOP ANNOUNCEMENT AND SHOP POLICIES PAGE FOR IMPORTANT INFORMATION.